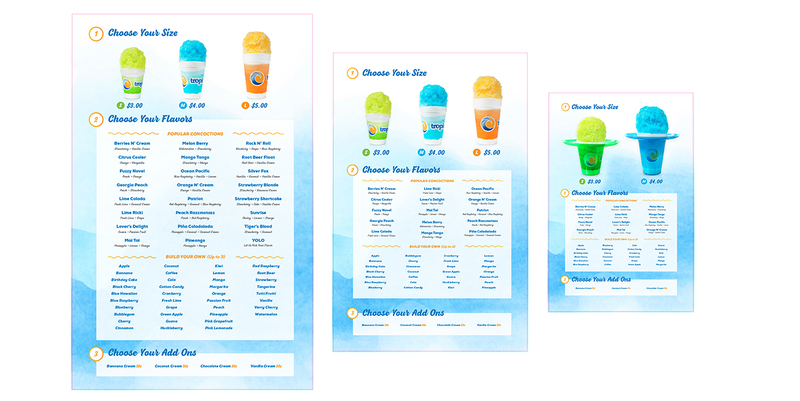 As the Lead Designer and Art Director I helped roll out a new visual identity for the peak 2017 summer season. 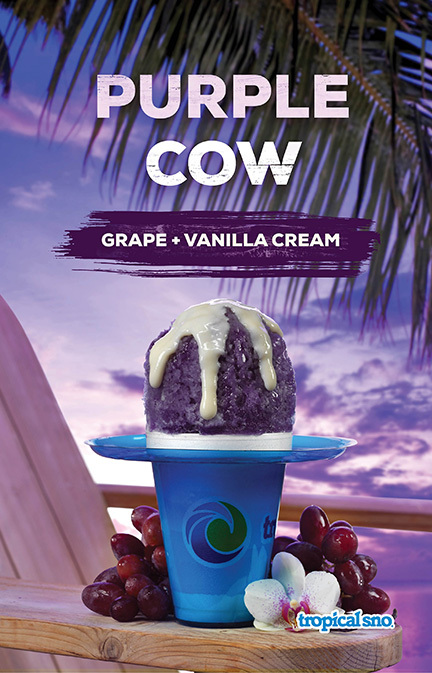 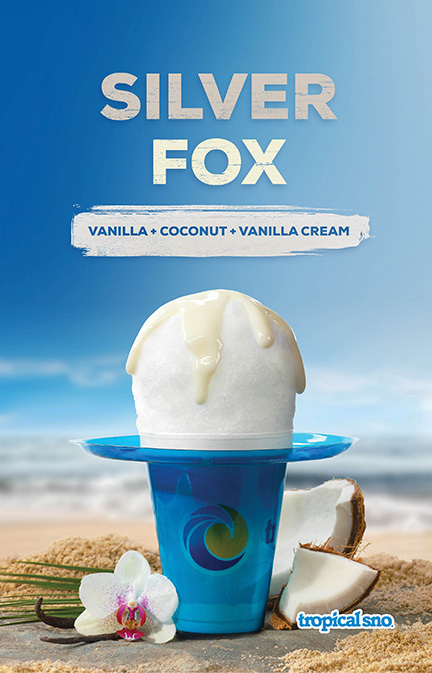 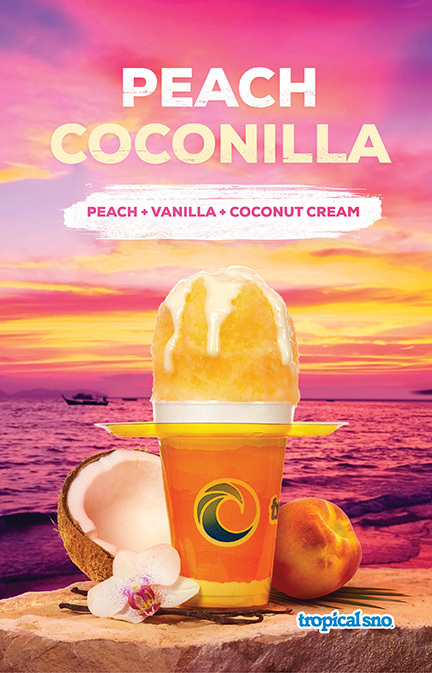 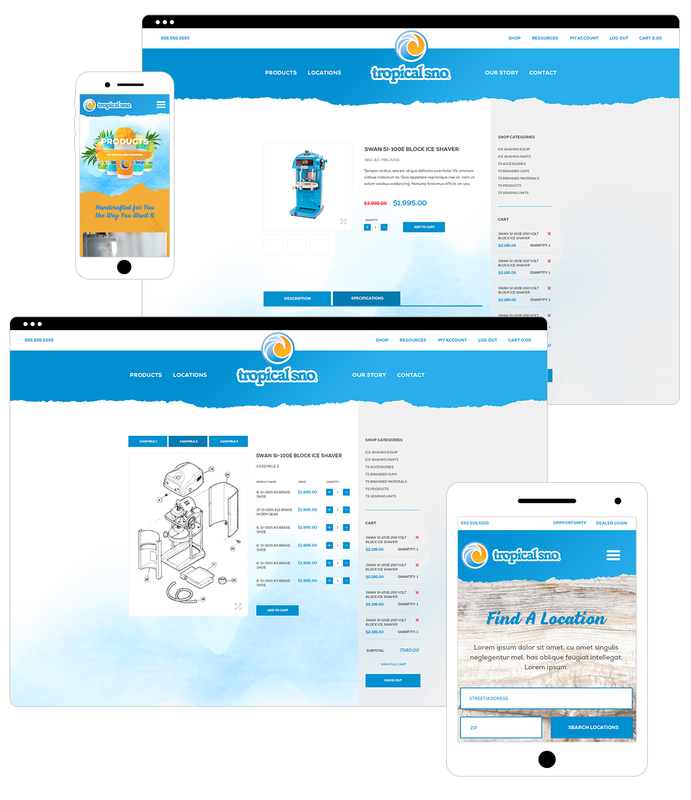 Components included a new logo mark, mobile-first responsive web design, cup/package design, a plethora of marketing materials, signage, and kiosk design/wraps. 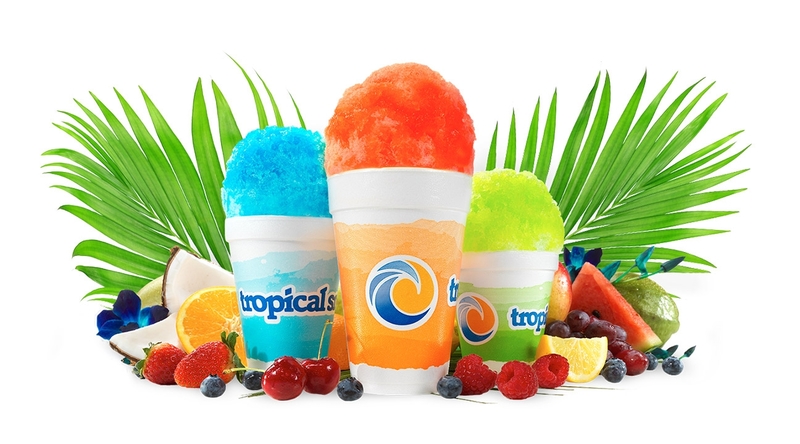 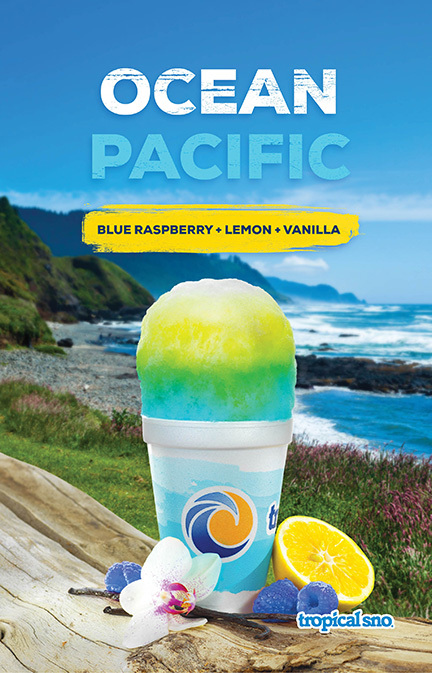 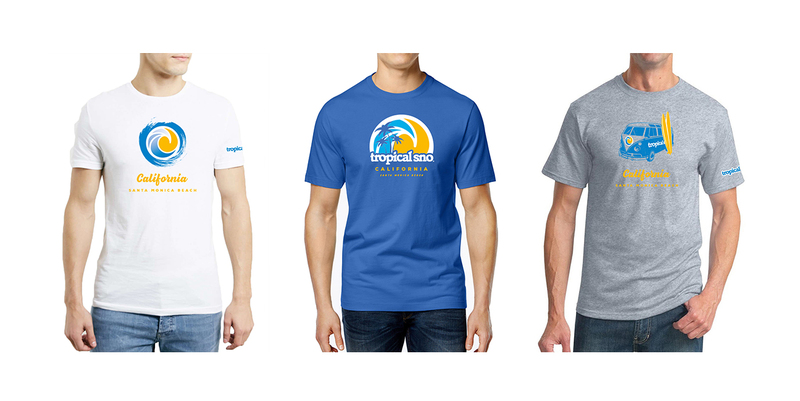 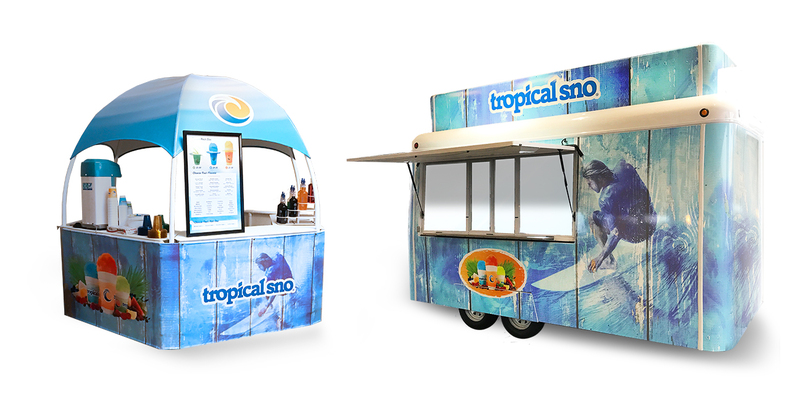 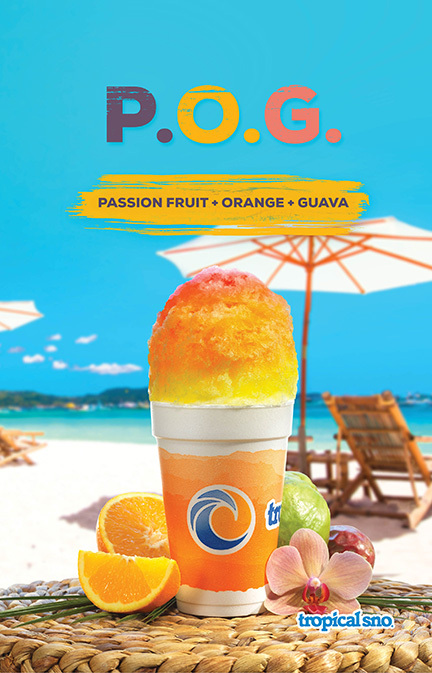 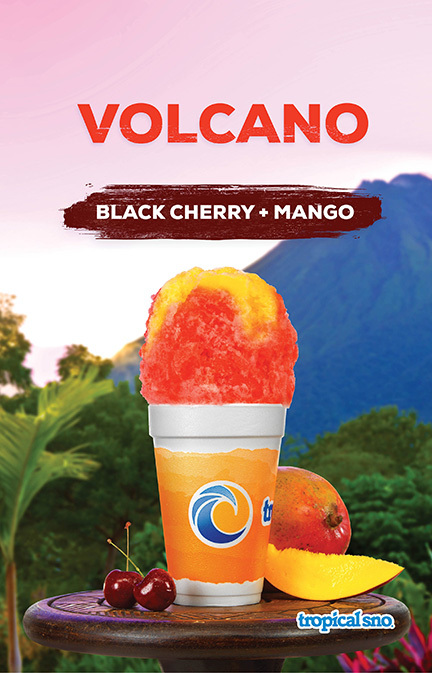 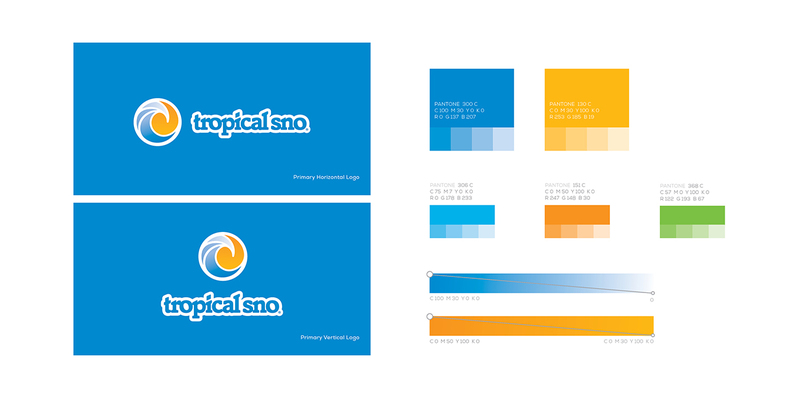 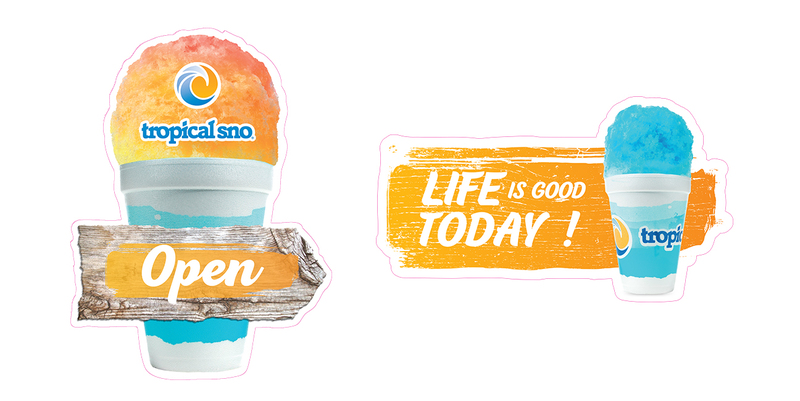 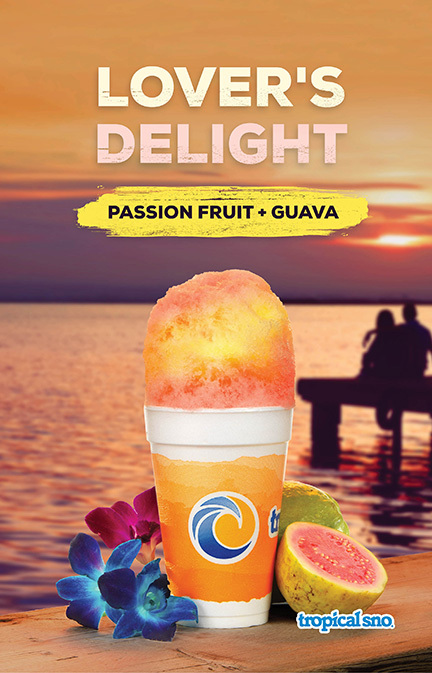 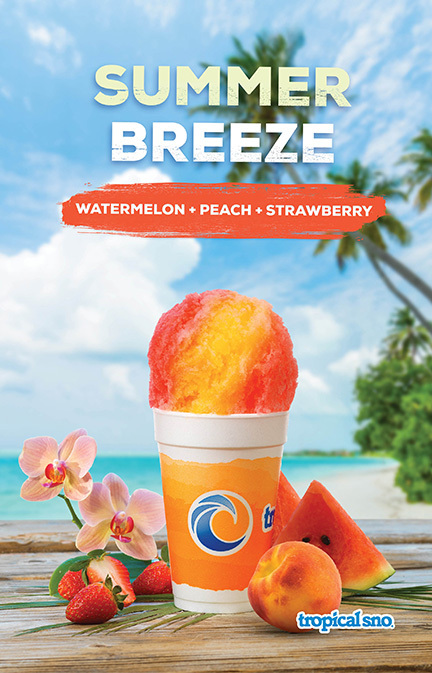 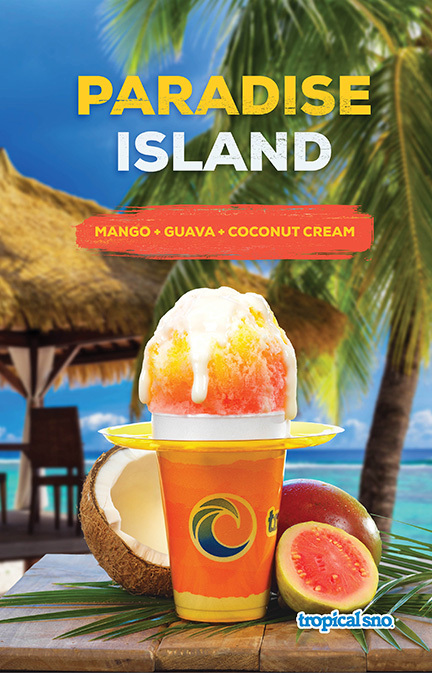 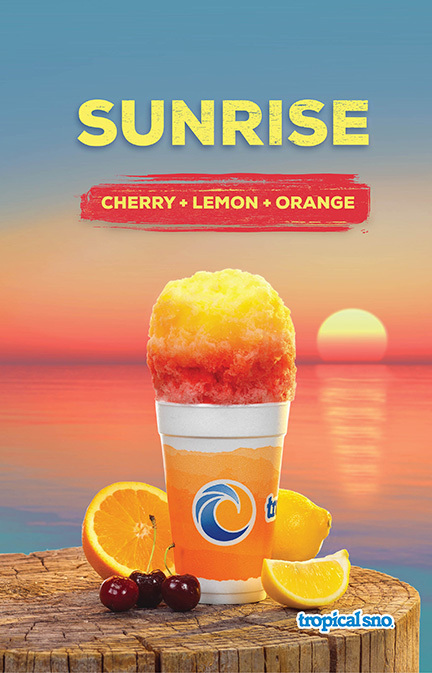 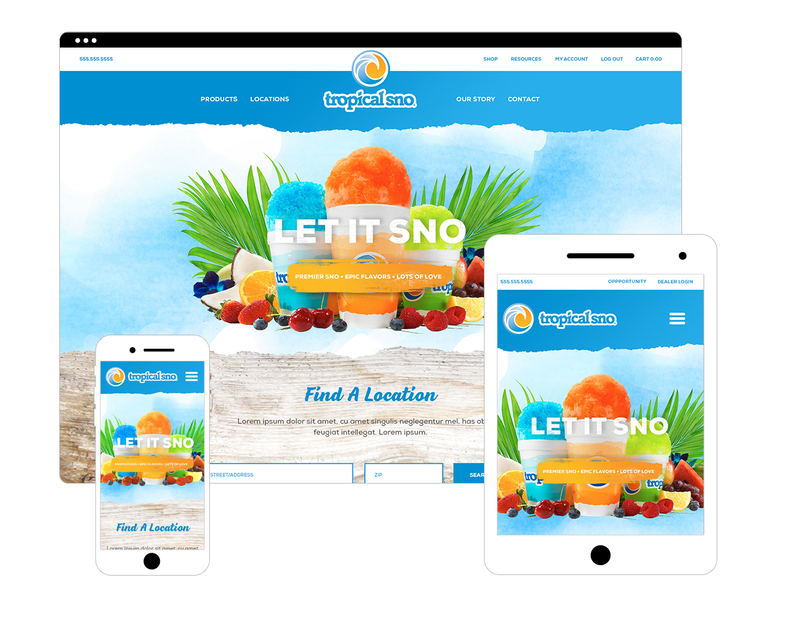 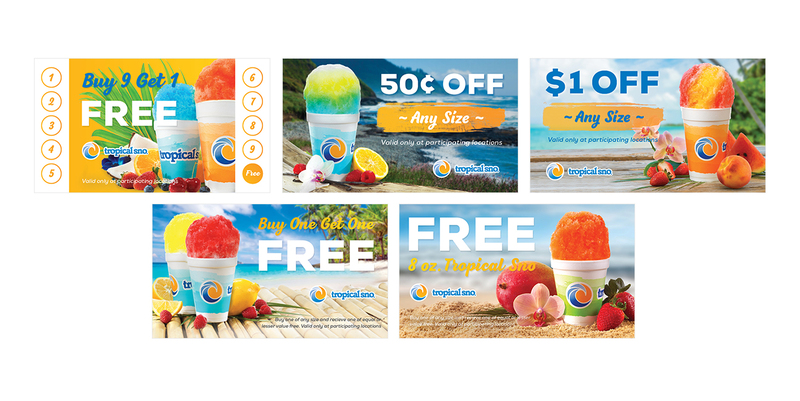 In addition to creating a consumer-facing website with an updated look and feel, I designed an intuitive online portal for Tropical Sno Dealers that consists of an online shop for product supply, a location finder to reach new consumers and an information/resource center.